A few years ago we had chickens down the side of the house. We loved them and they gave us bounties of eggs. As I never do things by halves I NEEDED to have the fanciest chickens I could get. A blue Leghorn and some Araucanas, the blue egg layers. The problem was they were super loud. Being in suburbia and right next to the house they unfortunately had to go. A few years later the manure decomposed and the soil is now rich and supplying its nutrients to a healthy number of weeds. I never thought about using them till I forgot to buy some spinach for my vegetarian lasagne. I remembered the mallow. 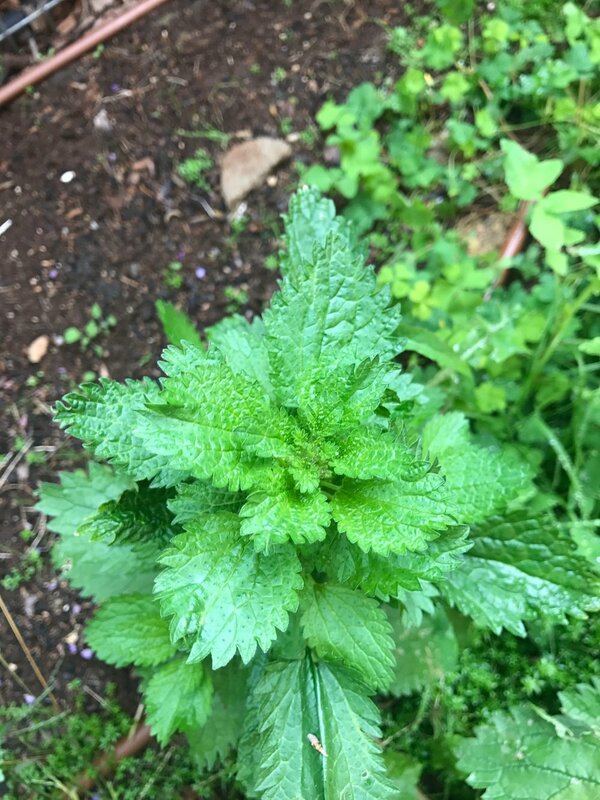 (pictured) I raced outside and picked a kilo of mallow and stinging nettle (pictured) and I vowed never to buy spinach again. Mallow is pretty much the perfect vegetable. It can be used as a leafy green vegetable and is more nutritious than most of the market, the seeds can be eaten raw or roasted as a crunchy nut, and the whole plant can be used as a vegan egg white substitute by chopping it all up and placing in in water over night. Stinging nettle is as equally nutritious with its own fantastic qualities. It’s been used as a diuretic (increases frequency of urination) in the form of a tea which is thought to help to flush the kidneys, it can also be used a substitute for leafy greens. 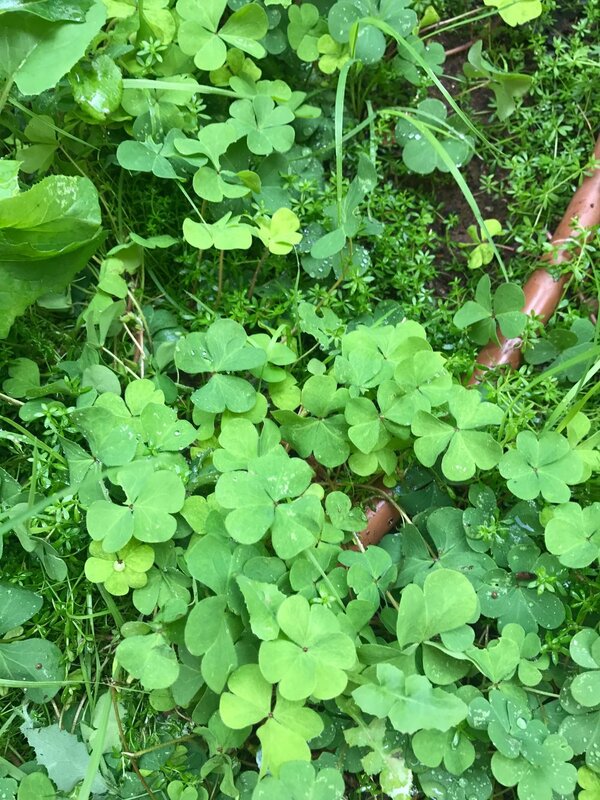 We have currently been making a fantastic green pesto with blanched nettle leaves, oxalis (pictured), macadamia, and olive oil which we use as a simple pasta dish. Older PostWhat do you want from this site?